Atiha is the epitome of the quiet, modest and tireless worker who is the backbone of communities that would be poorer without her. 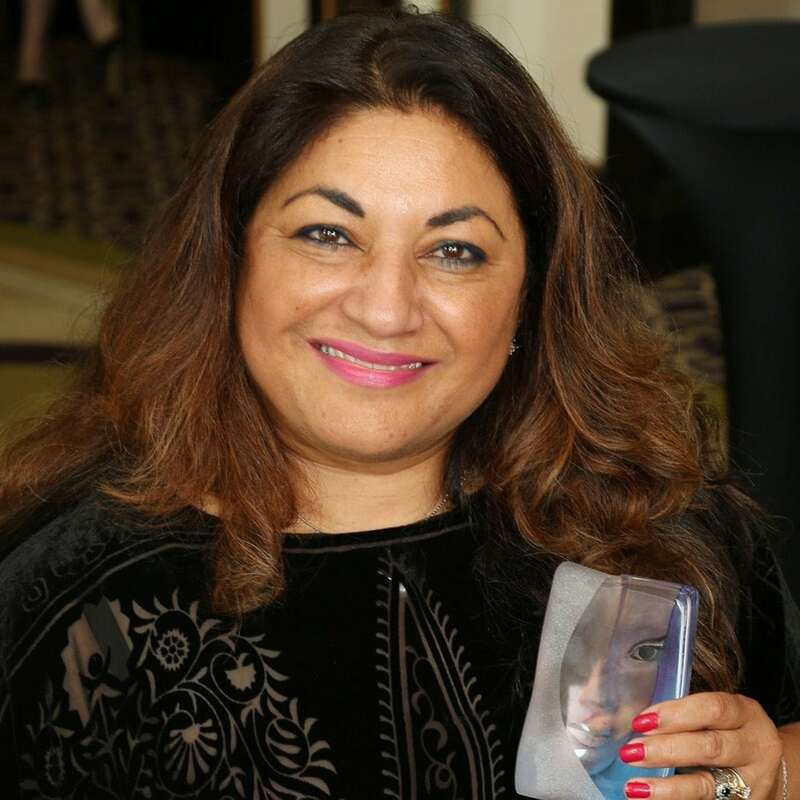 She has spent more than 20 years running a small business part time to enable her to volunteer her services, without pay, in an amazing range of rols, including Chair of the Greater Manchester BME Network and Director of Greater Manchester Poverty Action. Nothing is too small for her to take an interest in, nothing too big or frightening for her to tackle. Atiha is an unusual mix – fearless, determined and assertive in representing organisation’s or issues that she believes in, while remaining modest about her personal . She exudes passion and commitment for local communities and organisations.